Professional Speaker Drivers for Sound Reinforcement And Music Systems. 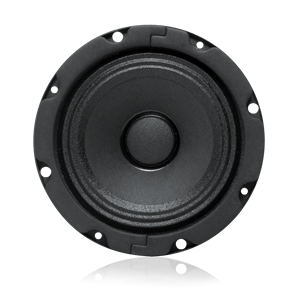 Full Range Speaker Drivers for Sound Reinforcement And Music Systems. 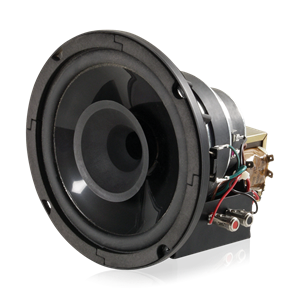 Coaxial Speaker Drivers for Sound Reinforcement And Music Systems. 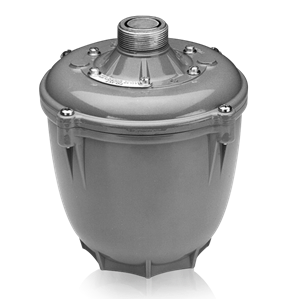 High-output compression drivers for the most demanding applications.